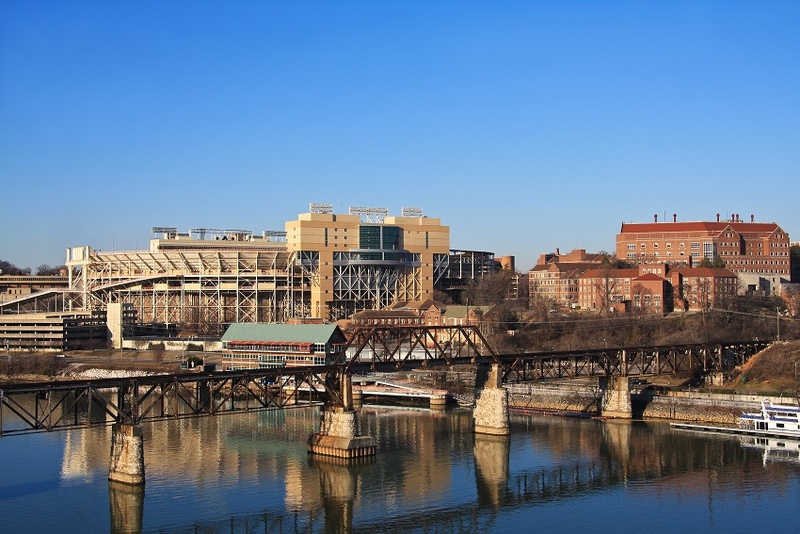 The MPH program at the University of Tennessee celebrated its 40th anniversary in 2011. In addition to concentrations in community health education, health policy and management and veterinary public health, the program offers a dual MS-MPH degree in public health nutrition, a dual JD-MPH degree, a minor in epidemiology and certificates in health policy and food safety. The MPH program facilitates nine-week internships tailored to each student’s career interests, incorporates additional community experiences into coursework and collaborates with the Knox County Health Department. The relatively small faculty-to-student ratio ensures that all students receive personalized attention. MPH students develop leadership skills, enjoy time together and engage in health promotion through the Public Health Graduate Student Association, a voluntary student organization. Alumni are employed in local, state and federal public health government organizations, non-profits, research organizations, universities and for-profit organizations.